Fluid Video Tripod Head and Quick-Release mounting plate. 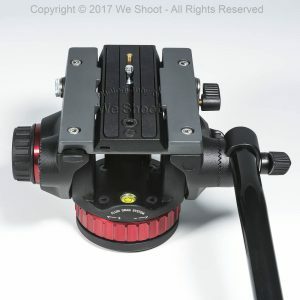 This type of head is used to make smooth movements when panning and/or tilting a mounted video camera. Drag on either movement is adjustable. Seattle Product Photography by We Shoot. 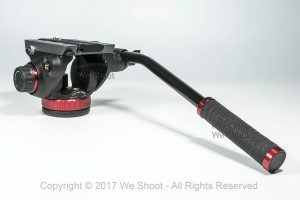 A professional fluid video tripod head. Seattle Product Photography by We Shoot.